It’s no secret that Japan is a massive adopter of cryptocurrencies. From gambling on Bitcoin casinos to trading with various altcoins, Japanese people are without a doubt one of the biggest driving forces behind the cryptocurrency industry. 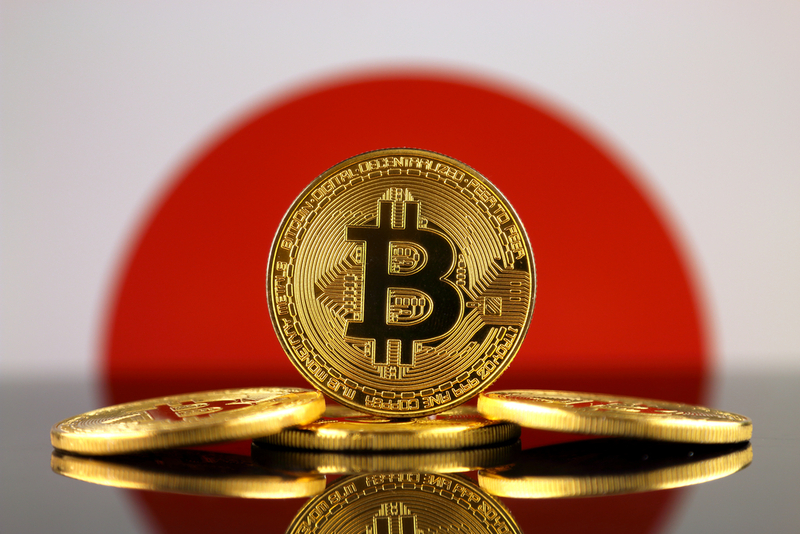 And now, we know how big Japan’s crypto community is thanks to the study from the Japanese Financial Services Agency. Well, we know how big their cryptocurrency trading community is, to be more precise. According to this study, 3.5 million Japanese people are actively trading in cryptocurrency. This data comes from 17 digital currency exchanges in Japan, which were investigated by the FSA. Most of the traders deal with Bitcoin, Ethereum, Litecoin, Bitcoin Cash, and Ripple; no big surprise there. Another statistic that didn’t surprise anybody is the fact that most of these traders are between 20-30 years old. However, one interesting stat came from this study; it confirmed that Japan’s Yen accounted for around 40-60% of BTC exchange in the past eight months. The Japanese FSA did not set out to conduct this study primarily. In fact, it is a by-product of the FSA investigation of various crypto exchanges. It all started about a year ago when the FSA launched a nationwide inspection of these exchanges. The agency wanted to make sure that all of them were following Japan’s regulatory laws for digital currencies. This research carries data from a few years ago and concludes with March 31st this year. Sure, this number doesn’t seem like much when compared to Japan’s population of 127 million. But trust us, 3.5 million traders is massive; especially when you take into consideration that Bitcoin and other cryptocurrencies have been around for less than a decade.